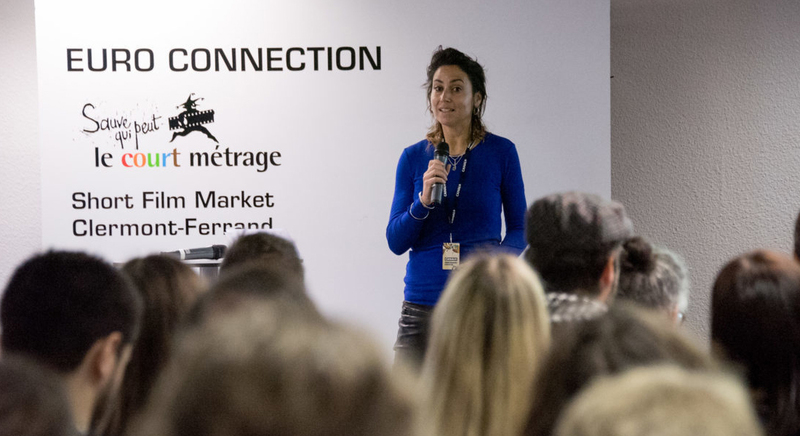 The next edition of Euro Connection will take place on 5th and 6th February 2019 during the Clermont-Ferrand Short Film Market. This platform aims at fostering partnerships between European production companies for short film projects. In each country the national correspondent sets up an expert committee who will review the applications and nominate 1 finalist project. The deadline to apply for the next edition is October 20th. shooting or production shall start no earlier than May 2019. A European jury will then meet and elect up to 13 selected projects from all the finalist projects. The jury will include 3 industry professionals from different nationalities. All finalist participants will be informed of the list of selected projects for Euro Connection by the end of November 2018. Complete regulations and application form are available here. Brest European Short Film Festival will dedicate a special program to IndieLisboa!